With over 35 years of retail experience in a variety of departments and responsibilities, Jim took over as President in 2006 after the passing of his brother Bill. His responsibilities include the overall direction and operation of the company. He is committed to constantly improving the customer experience by always keeping the customer in the forefront of all decisions. Jim believes that customer service has played a major role in the success of the Bottino organization. Over the last ten years, Bottino’s ShopRites have experienced tremendous growth through new projects, store expansions, and improved facilities. Jim is proud to have provided some of the leadership needed to navigate through those transitional times. Another source of pride is the establishment of the Bill Bottino Cancer Foundation, which has donated hundreds of thousands to area cancer care organizations. He and his wife Elaine have three lovely daughters and reside in Waterford Township. 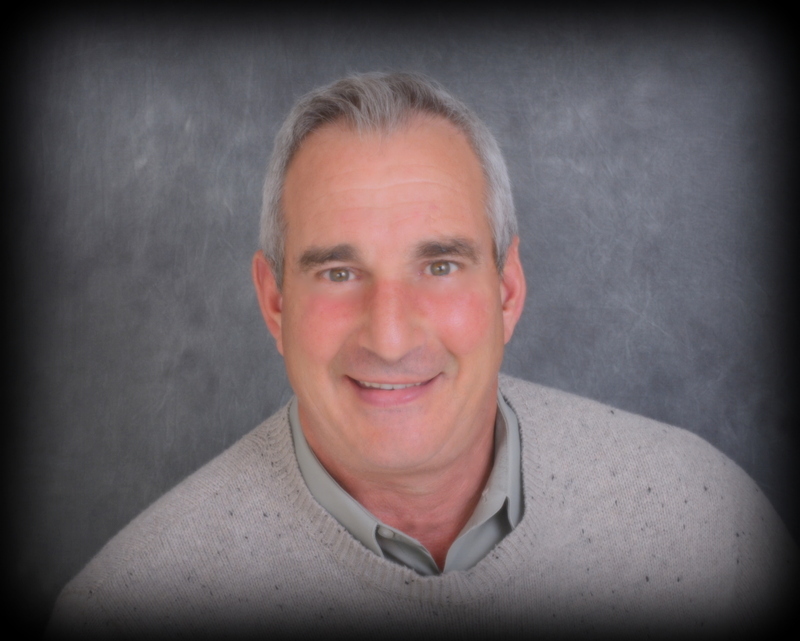 As a key member of the Executive Management team, Rich reports to the CEO and has a strategic role in the overall financial management of the company. 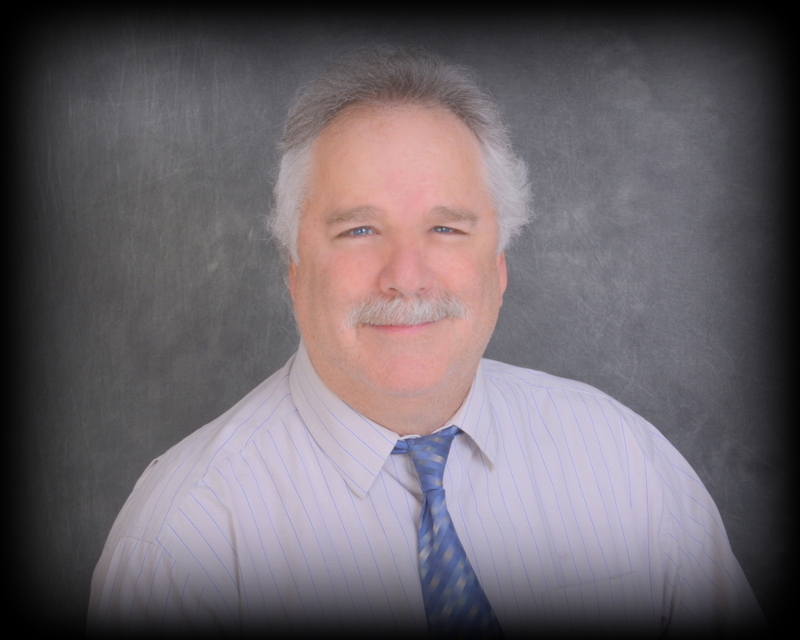 Rich has been with Bottino Family Markets since 1990 and was appointed to the Board of Directors in 2006. In his capacity as Executive Vice President and Chief Financial Officer, he has overall responsibility for planning, implementing, managing and controlling all financial-related activities of the company. Rich is committed to maximizing long-term shareholder value and is recognized for his integrity and diligence in developing and monitoring internal controls for compliance with GAAP and applicable federal, state and local regulatory laws. Additionally, Rich is Treasurer for the Bill Bottino Cancer Foundation. A graduate of the Wharton School, University of Pennsylvania, where he received a Bachelor’s degree in accounting and management, Rich and his wife, Debbie, reside in Marlton, NJ and they have two daughters. 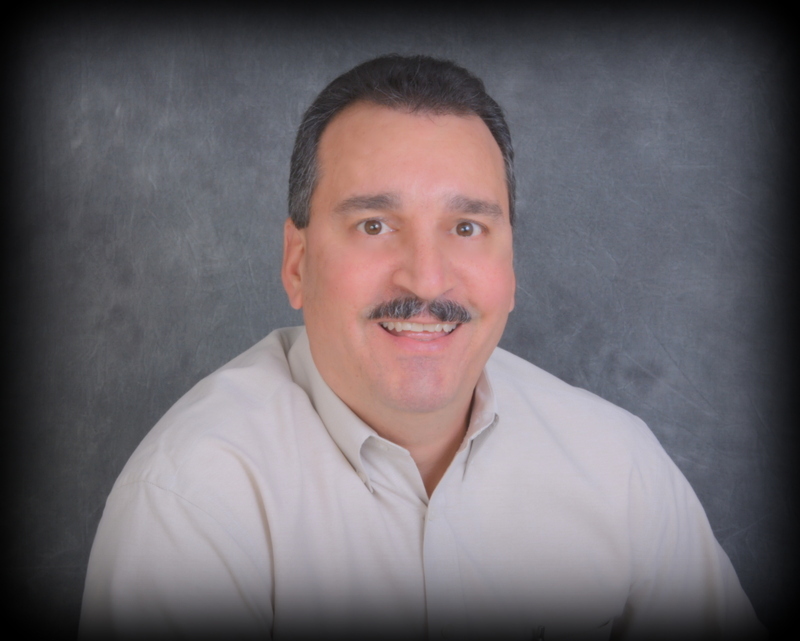 As Vice President of Loss Prevention, Tom oversees all security and quality assurance programs. His responsibilities include managing the security staff in all stores, while also ensuring that the company’s interest is represented in all insurance and court cases. Loss occurs in many ways, and Tom’s time is spent trying to limit those losses by keeping a sharp eye on all transactions at the front and back of the four Bottino family market stores. Tom has been very instrumental in tightening up the ship by creating and implementing policies that reduce the possibility of loss. His commitment to strict adherence to these policies goes a long way in deterring and preventing company loss. Tom also serves as Vice Chair of the Loss Prevention committee for the Wakefern Food Corporation. Tom and his girlfriend Debbie live in Franklin Township and enjoy spending time with his three kids and five grandchildren. As Vice President of Meat and Seafood, Mark is responsible for the buying, merchandising and overall operation of the Meat and Seafood departments. His more than 20 years of hands-on experience, from apprentice to a journeyman meat cutter, and then department manager, gives him a clear understanding of all aspects of the operation. Mark understands that meat is at the center of every shoppers’ list. That’s why having high-quality fresh meat – everyday, is priority one. The Seafood department brings with it many operational challenges, but Mark meets those challenges head-on with a strong commitment to customer service, cleanliness and product integrity. Mark also oversees the management teams in the liquor stores and is responsible for all aspects of the liquor operation. 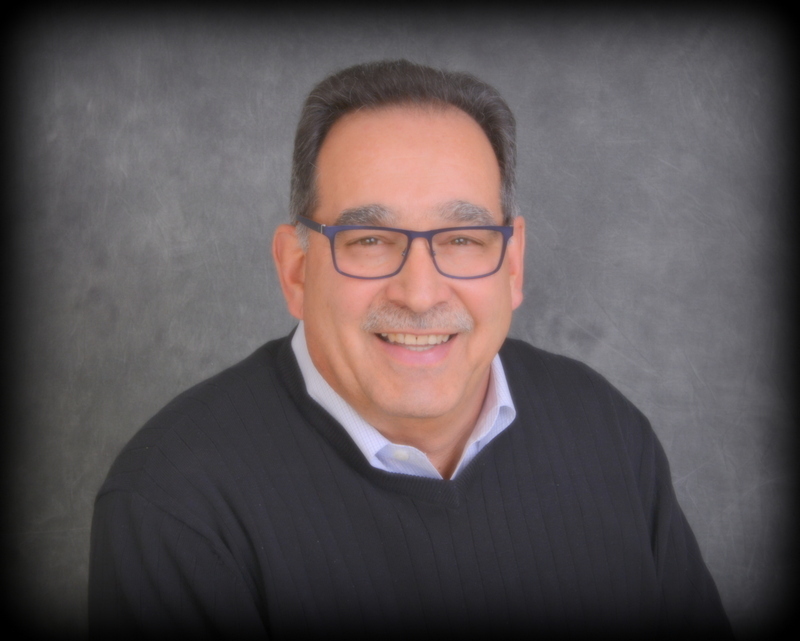 Mark resides in Newfield Township with his wife Monica and enjoys spending time with his three children and two grandchildren. 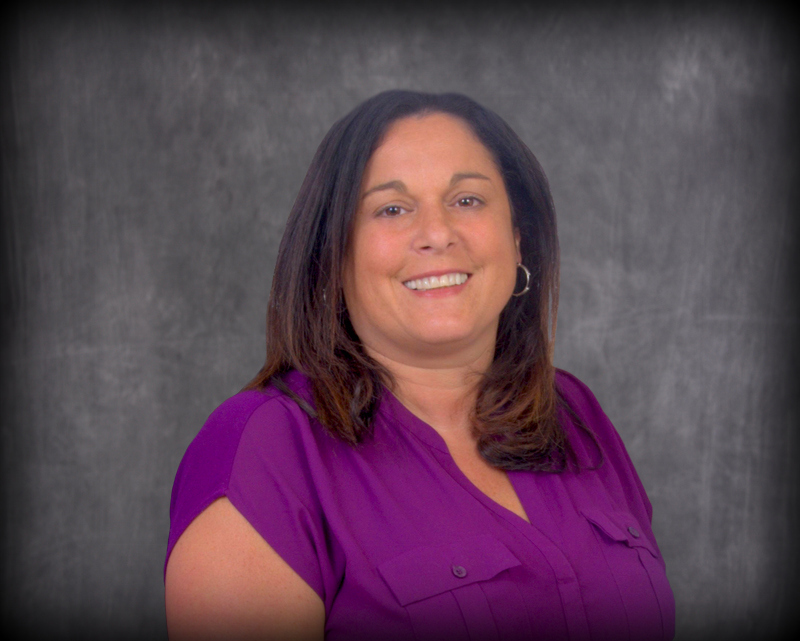 As Director of Human Resources for Bottino’s Supermarkets, Maria, along with her HR staff, develops, designs and implements company-wide training covering a wide array of personnel driven topics to provide their Associates with the tools they need to continue to be successful. Maria’s HR Department coordinates non-profit fundraising events to benefit both local and national causes. Additionally, Maria has been involved with the Young Consumer School Program from its inception and is now participating in the Wakefern sponsored Student Shopper Program. Each of these programs introduces consumer math to hundreds of third and fourth-grade students every year in a supermarket setting. Maria is also responsible for the oversight of the Pharmacy Departments and the Registered Dietitians. Maria is an active participant on the Bill Bottino Mud Run for Cancer committee and a proud member of the Board of Directors of the Bill Bottino Cancer Foundation. Using his 35+ years of experience to guide him, Pat sets the merchandising and operational direction of the Produce and Food Service departments. His focus is on freshness and quality. Pat believes that quality produce and freshly prepared foods set the tone for the customer’s shopping experience. Pat’s responsibilities also include overseeing the catering operation. The development and expansion of Catering by Mrs. B has been one of Pat’s many accomplishments. His attention to detail and strong commitment to servicing the customer provides the direction needed to make this operation successful. With a strong commitment to the community, Pat serves on the Bill Bottino Cancer Foundation Board, and is a big part in planning and coordinating the Bottino’s largest event – the annual Bill Bottino Mud Run. Pat and his wife Fran live in Newfield Township, have two sons and a daughter, and enjoy spending time with their grandchildren. Jeff’s responsibilities include overseeing the day to day operations of the bakery and deli operations in all four stores. Jeff brings many years of experience to the position by way of managing and working in a number of different positions throughout the stores. 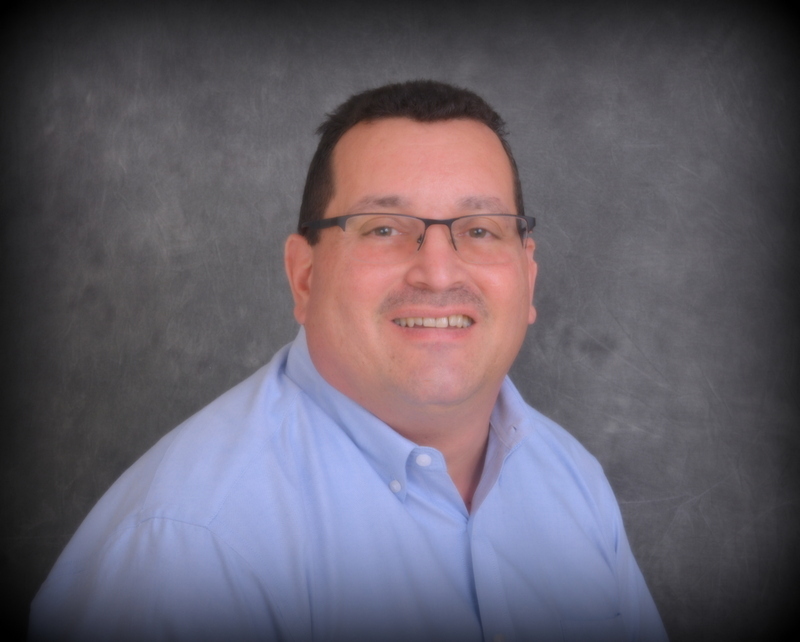 His many years of experience provides guidance and direction for his management teams in everything from merchandising and budgeting to scheduling and customer service. 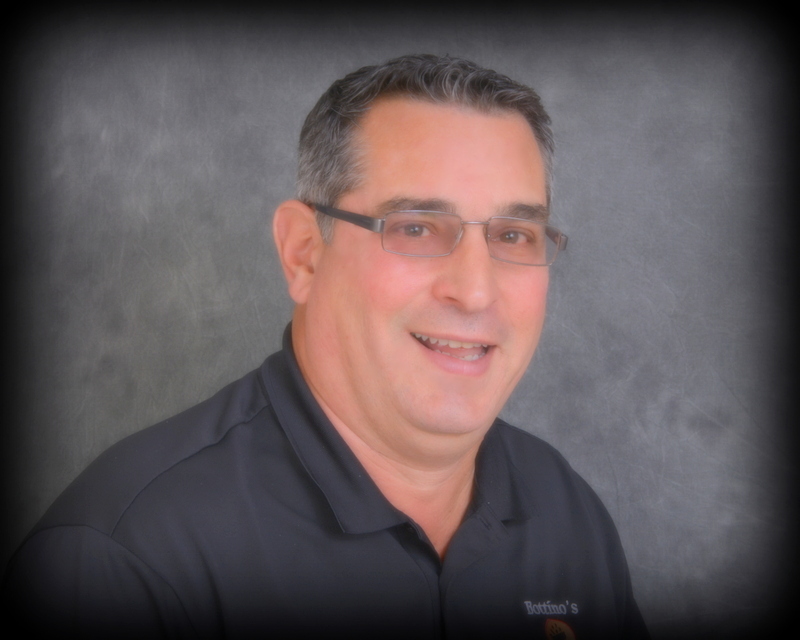 Jeff prides himself on demanding quality and freshness in the Bakery and Deli departments – everyday! One of Jeff’s greatest accomplishment is the implementation and management of our quality assurance program. This program requires a disciplined approach to daily sanitation and day to day safety best practices. Jeff is deeply committed to the success of this program. Like the Bottino organization, Jeff shares the idea of giving back to the community by donating his time and talent to the Bill Bottino Cancer Foundation. Jeff and his wife Mandy reside in Newfield with their daughter. In 1977, Bill and Pat Bottino opened a small corner mini market in Woodlynne, N.J, with very little money and no experience. By the early eighties, the success of the mini market allowed the Bottino family to expand by purchasing a retail bakery and a catering business. In 1985, as more family members entered the business, the Bottino’s decided to purchase an IGA supermarket in Bellmawr N.J. After a few challenging years, things turned around and the company began to grow again.